Fight Cancer Symptoms With Our Free CBD Guide! While bladder cancer in dogs is relatively rare, it can have serious consequences for the health of your dog. Therefore, it is important to understand the signs and symptoms of canine bladder cancer so that the animal can be treated before cancer can spread. After a diagnosis is made, your vet may develop a course of action that allows your dog the best possible quality of life. Genetics, diet and environment can all play a role in determining whether a dog will develop bladder cancer. Breeds that are most likely to get cancer of the bladder include Beagles and Scottish Terriers among others. Female dogs who are middle-aged or elderly could also be at a higher risk of developing this condition. Owners who are concerned about the risk of harming their dog's health should look for natural flea dips or collars designed to keep fleas and ticks at bay. As obesity can increase the risk of cancer, dogs should be fed in moderation and given plenty of exercise. One of the signs of bladder cancer in dogs incontinence. This means that the dog may have accidents in the house or otherwise release urine without intending to. If your dog is having trouble urinating or looks to be in pain while doing so, that could be an indication that there is something wrong with its bladder. Blood can also be present in the urine of a dog with bladder cancer. Furthermore, dogs that have this condition may be less enthusiastic about going for walks or engaging in other forms of exercise. Finally, you should take your dog to the vet if it has trouble breathing, is vomiting frequently or is not eating as it normally would. "My 14 year old dog Hailey got bone cancer and we were trying to do everything we could for her Thought she was going to die late August, but we started to give her your liver support and cancer support meds and it help her a lot. She started eating and going to the bathroom again and acting like her self again. 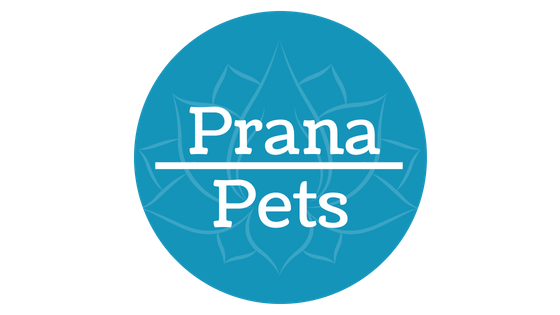 Thank You Prana Pets!" There are five stages of canine bladder cancer ranging from zero through four. Cancer that is caught in stage zero or stage one is generally the easiest to treat as the tumor can generally be removed. If the cancer has reached stages two or three, it has likely grown and spread throughout the bladder, and this is where symptoms will generally become noticeable for the first time. If the cancer is currently in stage four, it has spread through the bladder and has now reached other parts of the body. At this point, it is unlikely that the cancer can be removed through surgery alone. It may be necessary to talk to your vet about euthanizing the animal as it could be the most humane option available. The bladder cancer in dogs survival rate is higher when the cancer has just begun as opposed to after it has spread. However, where the tumor is located will depend on how long your dog has to live after being diagnosed. If the tumor is within the bladder wall itself, it may be easier to keep the animal comfortable during treatment or during the last months of its life if the cancer cannot be treated. As dogs undergoing cancer treatment are susceptible to infection, you should take steps to guard against them. 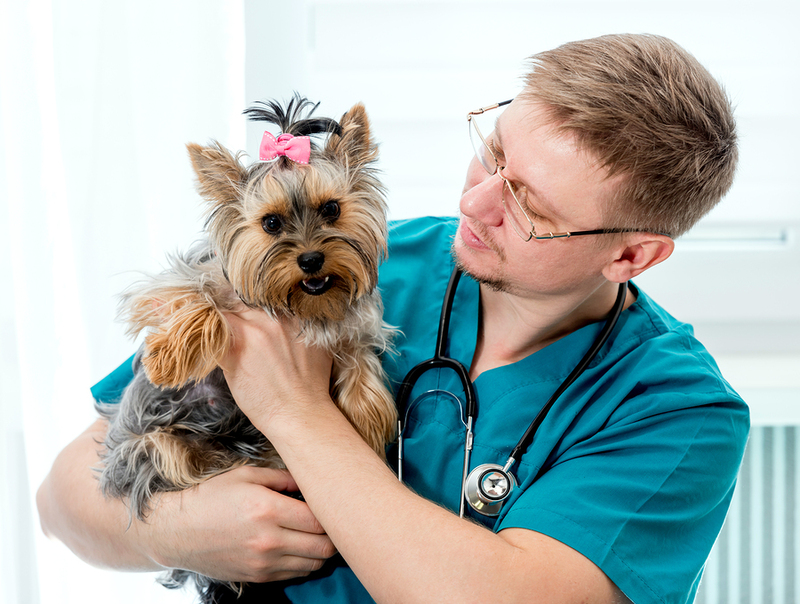 You should also be in communication with your vet on a regular basis to ensure that your animal gets the medication or other care that it needs during treatment. Dogs that have transitional cell carcinoma (TCC) can live for up to six months after diagnosis if they don't receive any type of treatment. If they receive natural or other forms of treatment, they can live for up to 12 months with this condition. Even if the cancer is removed by surgery or eliminated through chemotherapy, a dog may experience side effects for the rest of its life. 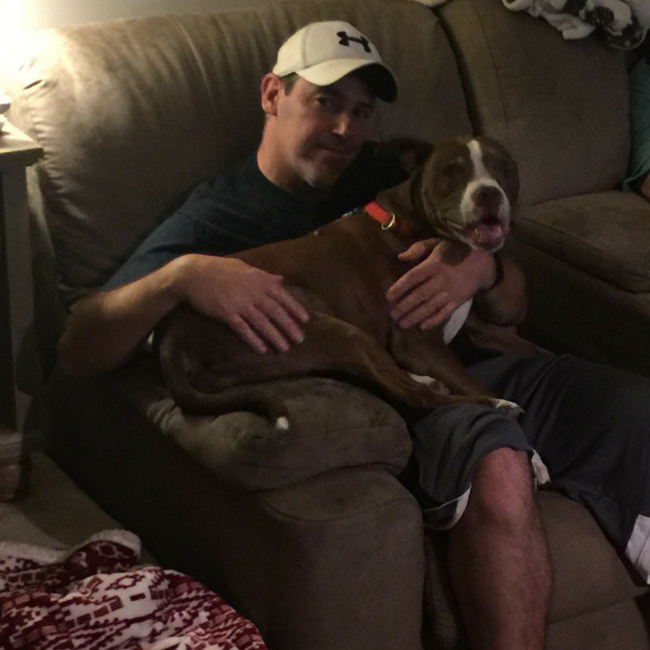 There are few things worse for a pet owner than watching it battle a serious illness. However, by noticing changes in its eating habits or personality, it may be possible to catch canine bladder cancer in its early stages, which can increase the odds of survival. If the cancer isn't caught early enough, you can still take steps to make whatever time it has left as happy and comfortable as possible. A bladder cancer in dogs homeopathic treatment regiment could be an effective way to treat the illness. This involves changing the animal's diet to include foods that are known to boost the immune system. 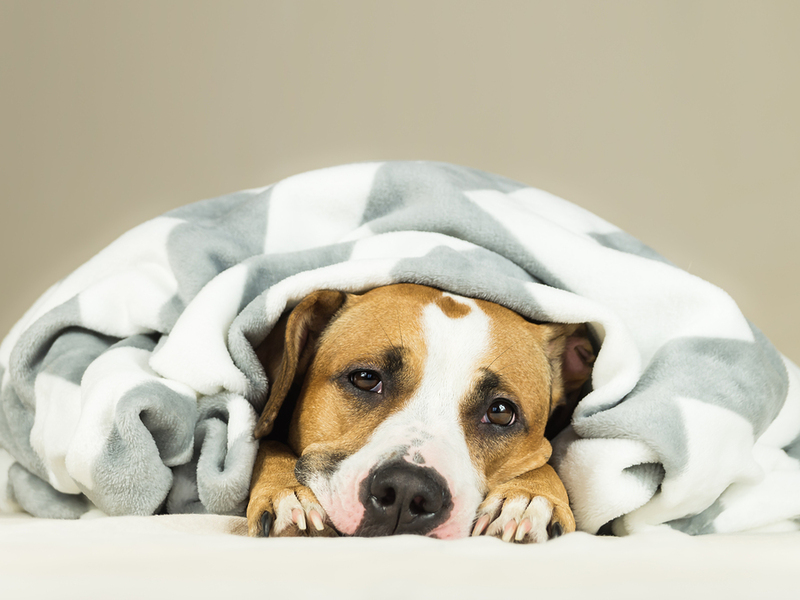 Bladder cancer in dogs natural treatment plans may also include supplements to help a dog fight off infection or slow the growth of the tumor itself. Other methods of treating bladder cancer in a dog include radiation and chemotherapy as well as surgery. The exact method of treatment will be determined partially by how advanced the cancer is and the age of the dog itself. A vet will also tailor a treatment plan based on any other information that it has about the animal and its ability to handle a given therapy. 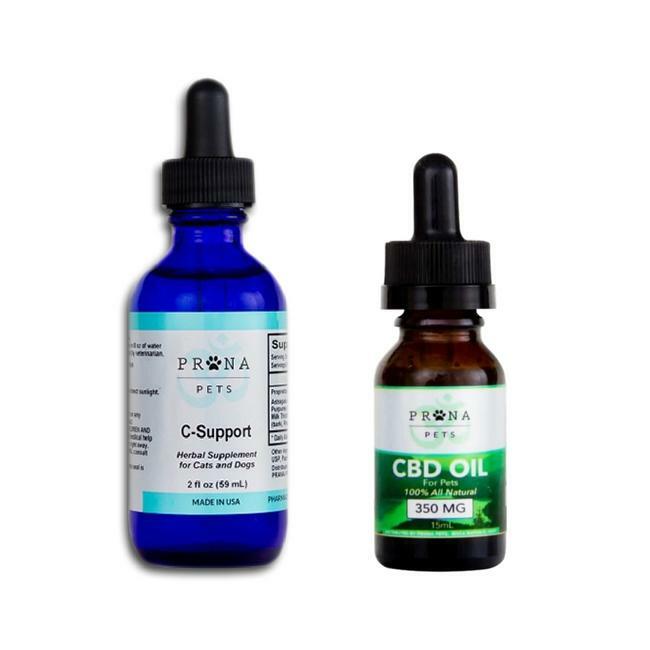 This Bundle Includes both the C-Support which works to boost the immune system and detoxify the body., and the CBD Oil which in many cases works tremendously to not only limit the symptoms of cancer but will fight cancer directly as well.